Maybe next year we will get to see a new Penny Dreadful series. The first series was awesome, it kind of ended “with a kiss”. 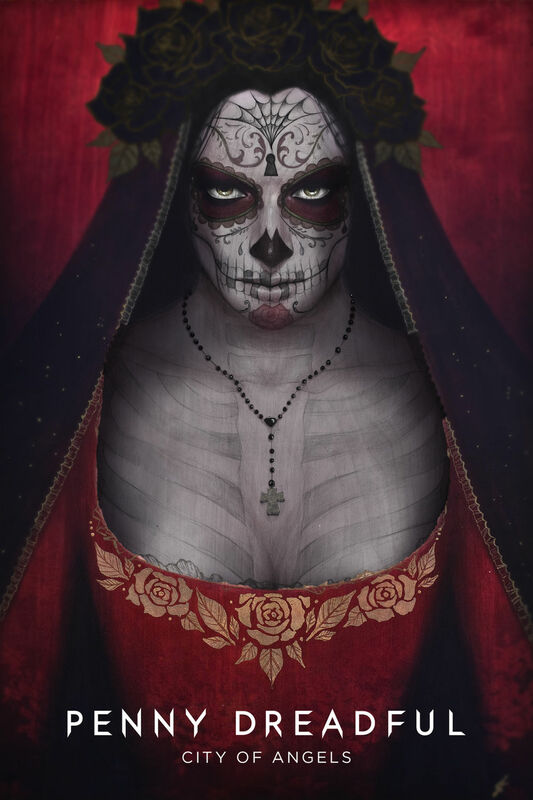 I wonder what will come of the Santa Muerte story… Mexico I suppose.